Ever notice how your list of books to read never seems to get any shorter? For every title I cross off my list, three more appear, and at this rate it’ll take me at least 20 years to completely finish (I know because I’ve calculated it). I lose precious reading time to obligations like commuting, feeding myself, and keeping my living space somewhat clean. But I recently started listening to audiobooks, and I was able to turn those obligations into perfect opportunities to whittle down my list. I can now go through a book in one day and still get the laundry done! We have a bunch of books on CD here at the library, but I prefer downloading audiobooks with the OverDrive app on my smartphone. I hook up my phone to my car stereo and don’t have to fumble with CDs while I’m on the highway, and I can keep listening indoors without having to drag a pile of discs with me. Another upside to downloading: no fees! Digital items disappear automatically when the loan period expires so you’ll never get hit with late charges, plus you can’t scratch them up or lose them under a car seat. 1) Multitask like a boss. Start up an audiobook and chores will suddenly become much more enjoyable. You can spend an afternoon reorganizing your closets while also tackling titles on your to-read list, like Graham Greene’s The End of the Affair read by Colin Firth. You may even find yourself actually seeking out more chores so you can continue listening! 2) Cut your screen time. After a long workday in front of a computer screen, do you really want to veg out in front of another glowing blue screen? 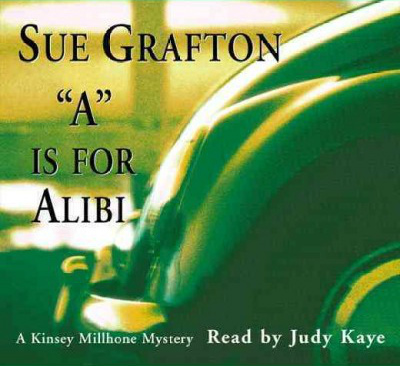 Light mysteries like the books in Sue Grafton’s Kinsey Millhone series (A is for Alibi, B is for Body, etc.) offer nice background noise without disrupting your sleep. 3) A good narrator enhances your experience of the book. Mindy Kaling’s Is Everyone Hanging Out Without Me? is a funny book, but it’s even better when you hear her narration. An adept narrator enhances humor, drama, and other emotions in ways that you can’t replicate when your eyes are zooming across the page. Augusten Burroughs’ memoir Dry had me laughing hysterically one minute, then weeping the next. 4) Long drives seem shorter. It’s tough to stay alert when you’re driving alone, at night, on a really boring road (I’m thinking of you, New Jersey interstate). Picking up something long like The Book Thief by Marcus Zusak will keep your brain engaged and will make any long drive more endurable. Similarly, long workouts on the treadmill are less arduous when you have a plot to engage your mind. 5) Audiobooks are interactive. Have you been on the waitlist for the print copy of The Life-Changing Magic of Tidying Up by Marie Kondo? You can download it right now through Hoopla and experience the magic by listening to the audio – while simultaneously tidying up! I’ve also found myself talking out loud to characters in suspenseful audiobooks like Tana French’s The Secret Place. 6) Long, difficult books can be less daunting in audio. Everyone has those “I’d like to read it, but I probably will never get around to it” books. I would never realistically have finished the 917-page behemoth of Roots, but it only took me a couple weeks to reach the end of disc 24. 7) You might actually retain more. There’s a theory that you retain more information when listening because your brain doesn’t have to work as hard at creating imagery. I used to think I would have a problem remembering what happened in audiobooks, but then I remembered all the times I’d looked up from reading a printed book and realized I didn’t remember any of the last six pages. It’s just bound to happen, I think (no pun intended). 8) You’ll realize you’ve been pronouncing a word wrong your entire life. Interminable. Prerogative. Indefatigable. Cache. Aluminum has five syllables?! Oh wait, nevermind, the narrator is British. A is for Alibi by Sue Grafton is available through OverDrive. 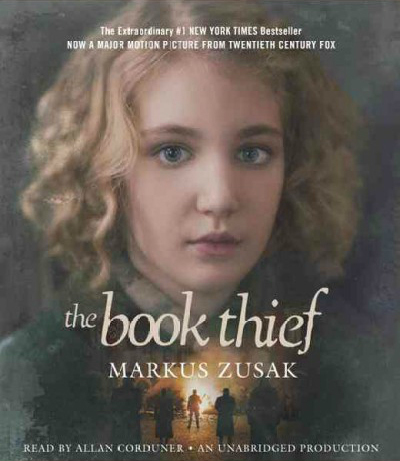 The Book Thief by Marcus Zusak is available on CD and through OverDrive. 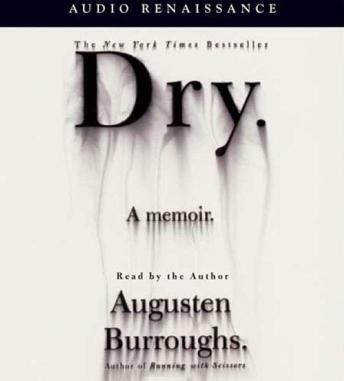 Dry by Augusten Burroughs is available on CD and through OverDrive. 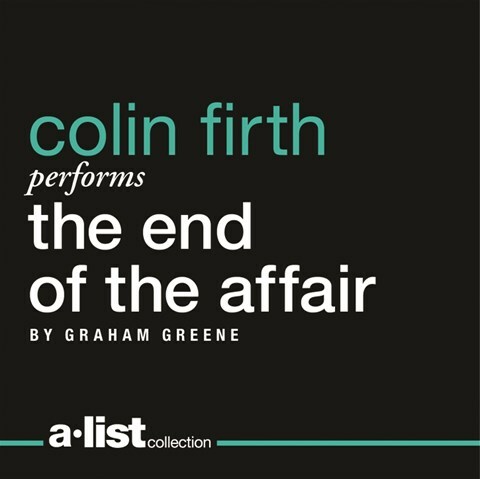 The End of the Affair by Graham Greene is available on CD. Is Everyone Hanging Out Without Me? 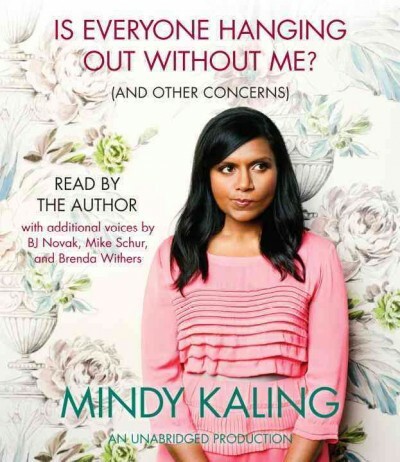 (And Other Concerns) by Mindy Kaling is available through OverDrive. 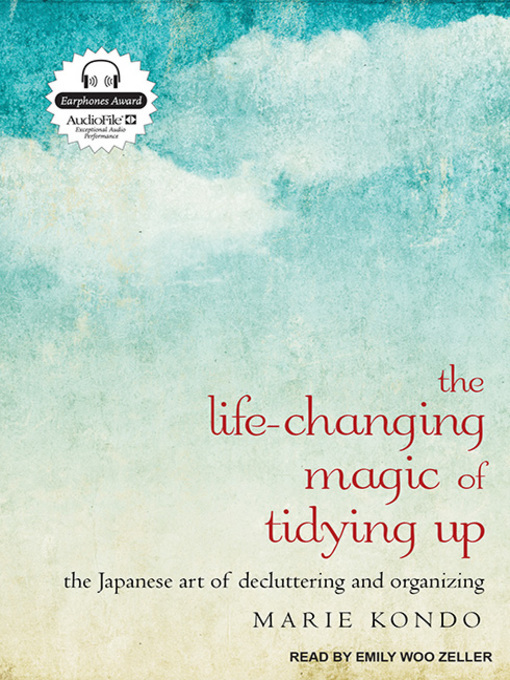 The Life-Changing Magic of Tidying Up by Marie Kondo is available on CD, through OverDrive, and through Hoopla. Pride and Prejudice by Jane Austen is available on CD and through OverDrive. 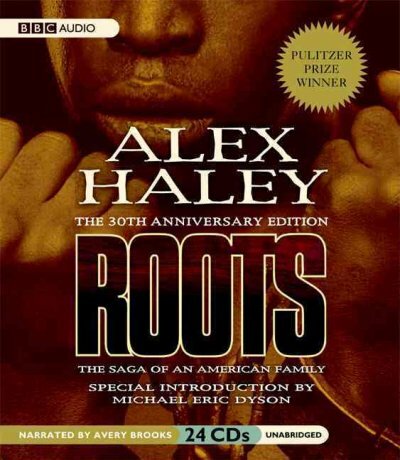 Roots: The Saga of an American Family by Alex Haley is available on CD and through OverDrive. 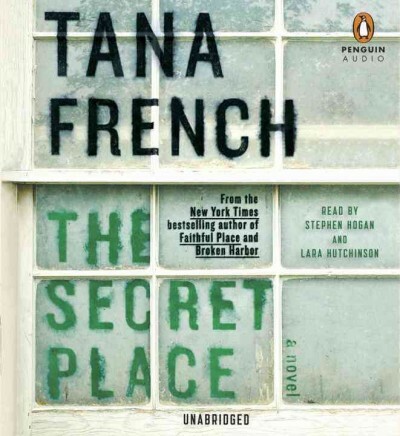 The Secret Place by Tana French is available on CD. Do you currently listen to audio books? If not, do you think you’ll give them a try? ← The Martian is Coming!